Join VinePair and Coravin on April 27th, 28th and 29th at a special pop-up experience in NYC’s SoHo neighborhood. There’ll be delicious wine from Allegrini, Pieropan and Renato Ratti, and engaging content. It’s a unique, free, event that could only come from VinePair. Pop in anytime during the day from 9AM-5:30PM and have a glass of wine or coffee on us while you take part in the experience. 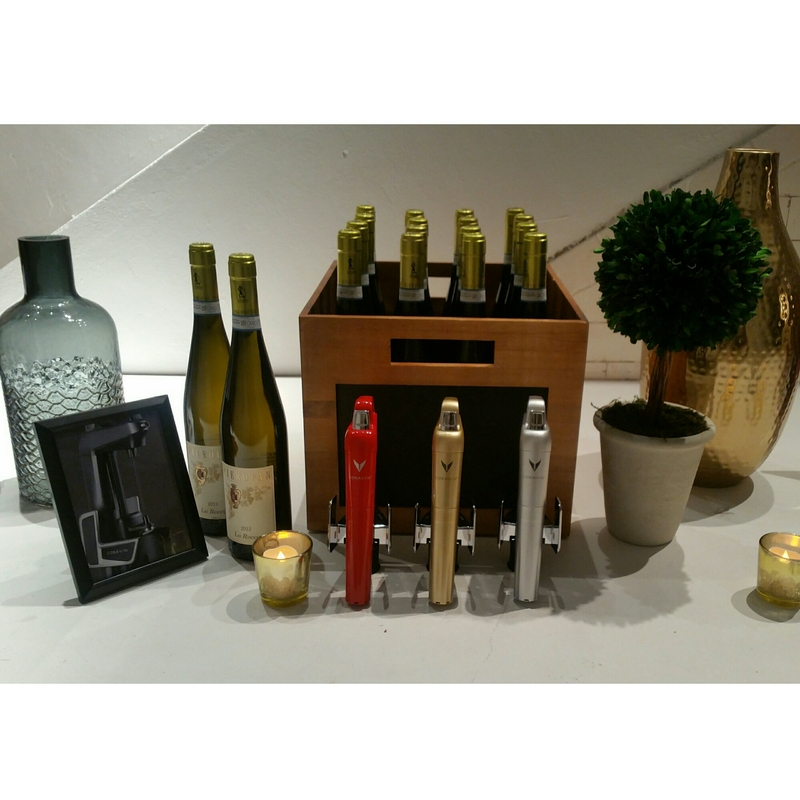 Tags: coravin, Free Events, fun, nyc, vinepair, wine. Bookmark the permalink.